The market has been in freefall for more than two years. It’s never been more important for companies to have concise, accurate and comprehensive market intelligence than today. 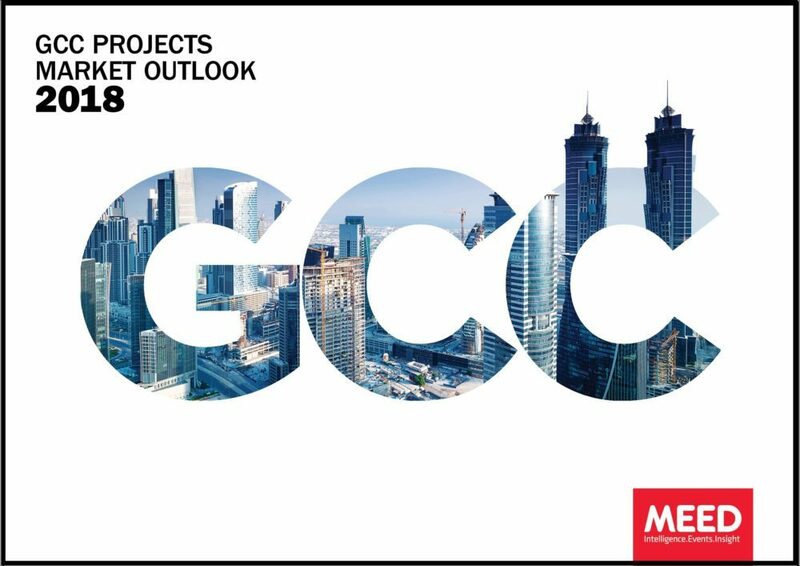 MEED’s GCC Projects Outlook 2018 evaluates this new market and highlights the markets, sectors and projects presenting the best growth opportunity. It provides critical data to help you make key business decisions and inform your strategy. 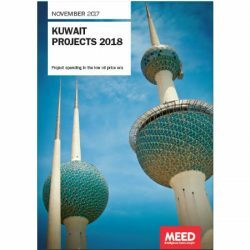 Using data from more than 15,000 live projects on the MEED Projects database, this data-focused report builds on previous best-selling editions to assess the current and future outlook by country and sector, the top contractors and clients, key trends and project drivers, and identifies the major future opportunities and challenges. 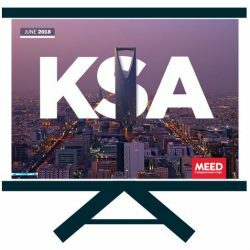 This data-focused premium intelligence report from MEED is an indispensable guide for anyone involved in the GCC projects market. Back by popular demand, the report will come with the graphical data* in Excel format so that customers can edit the graphs themselves. 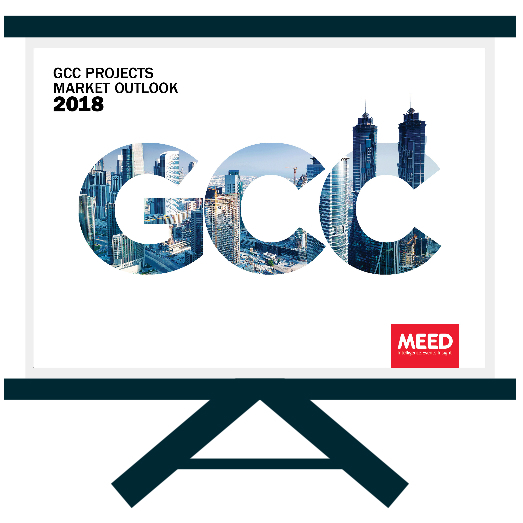 Amazing analysis and overview on GCC market – great for know what to expect from the projects market.